The response to the school shooting in Parkland, Florida has sparked a momentum that is unlike anything we’ve seen before. Students and young people are leading the movement to say enough is enough to our gun violence epidemic. It’s time for my colleagues in Congress to start listening to their constituents and experts who agree that we need commonsense gun violence prevention legislation to make Americans safer. Thoughts and prayers won’t cut it; we need policy and action. 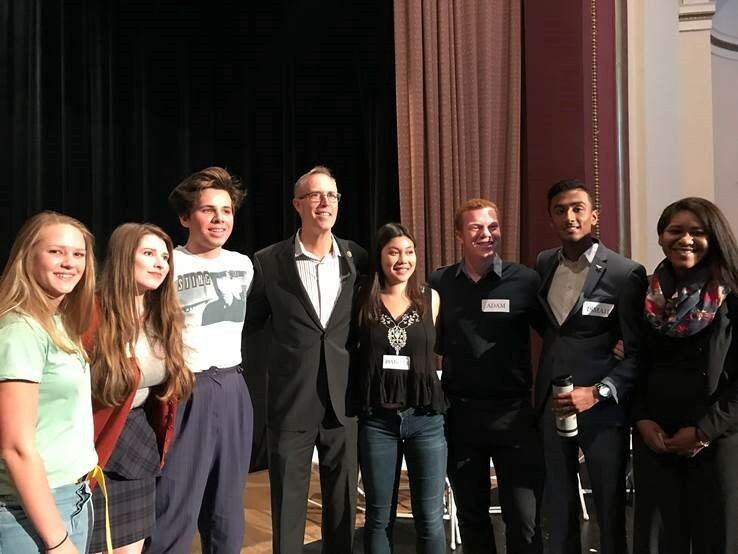 To give local students an opportunity to get involved in this important movement, I hosted a summit at Dominican University where I got to hear these young people voice their thoughts and questions on preventing gun violence. 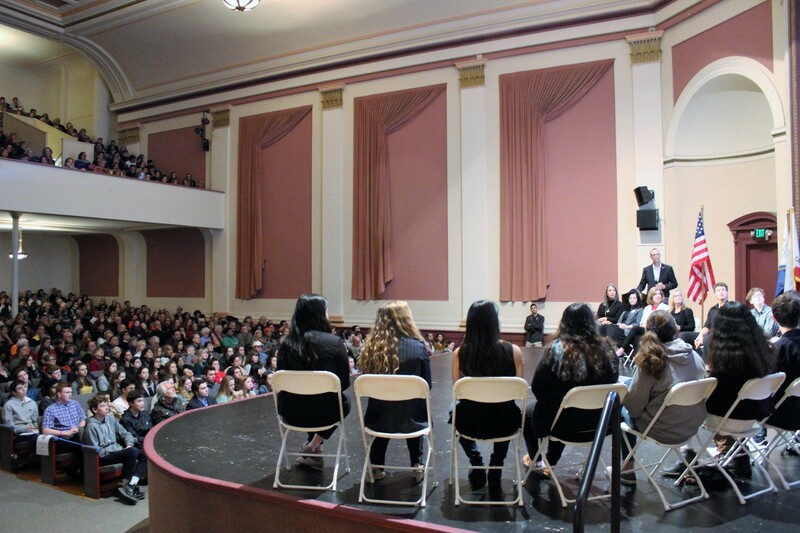 Hundreds of students, parents, and educators came out to participate in this important conversation. Because it was such an inspiring display of youth and community engagement, I wanted to share some highlights from that conversation on this episode. Have a question? Want to suggest a guest for future podcasts? Please send your ideas to huffmanpodcast@gmail.com.